In lieu of flowers memorial donations may be made to Hope Lodge (American Cancer Society) and left at the funeral home. 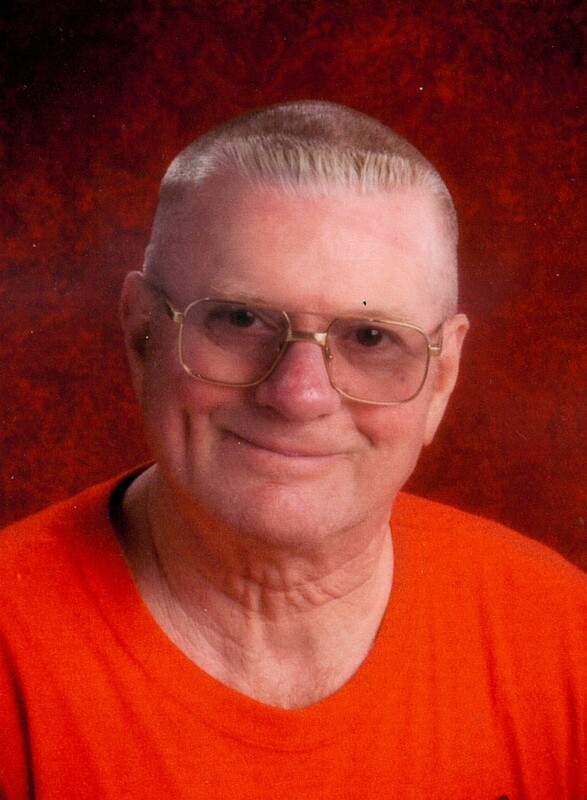 Alan Kent Richardson, age 70, of El Dorado Springs, MO, passed peacefully and entered his eternal home on March 1, 2017, at Mercy Hospital in Springfield, MO. Alan was born April 29, 1946, in Osceola, IA, to Everett and Doris Richardson. He was the oldest of four children. His three younger sisters idolized their older brother. When Alan graduated from high school, he and a friend went into the Navy Seabees on the buddy plan. He served four years before being honorably discharged. For a few years he worked at various jobs. During this time he got married and to this union two children were born: Christina and Jamie. They later divorced and Alan joined the Army, serving his country for a total of twenty-two years. Alan remained single for fourteen years until he met the love of his life. When he met Janet Sue Taft it was an instant friendship that turned into a beautiful love story. They were married on March 1, 1986. Alan was a gentle, laid back man, who cared deeply for the people he loved. After being retired from the Army, the Richardsons moved to El Dorado Springs from Colorado Springs, CO, in 1997. Two of his favorite jobs in Missouri included driving an eighteen wheeler, then driving a school bus and eventually driving a special education bus. He will be missed by all that knew him. Survivors include his wife, Jan, of the home; his mother, Doris Linder and husband Bernard of Osceola, IA; two children, Jamie and Christina; two step-sons who he loved dearly, Michael Taft and Pam and Troy Taft and Carmen; three sisters: Kathy Ratcliffe, Connie Richardson, and Carla Baker; and several nieces, nephews, cousins and friends. Funeral services for Alan Richardson were held on Sunday, March 5, 2017, at 2:00 p.m. at Bland-Hackleman Funeral Home. Rev. Brent Bland officiated and Barry Witt, Linda Prough, and Linda Eckard provided music. Interment was in El Dorado Springs City Cemetery under the direction of Bland-Hackleman Funeral Home. Pallbearers were: Ray Bozarth, Rick Dobbs, Darrell Martin, Charlie Prough, Kenneth Smith, and Dwayne Wallen.